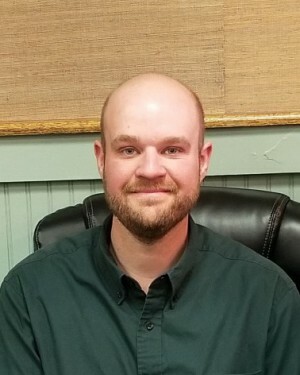 Kevin has over twelve years of both retail and commercial sales experience in Randolph, Lawrence and Clay Counties. He and his wife, Tisha are long time residents of Randolph County. Kevin enjoys the outdoors; loves kayaking, fishing, hunting and camping. He is dedicated in assisting you with all of your real estate needs.